Format: Digital Only Genre: Deep, Techno Tracklist: A1. Osiride A2. Anubi B1. 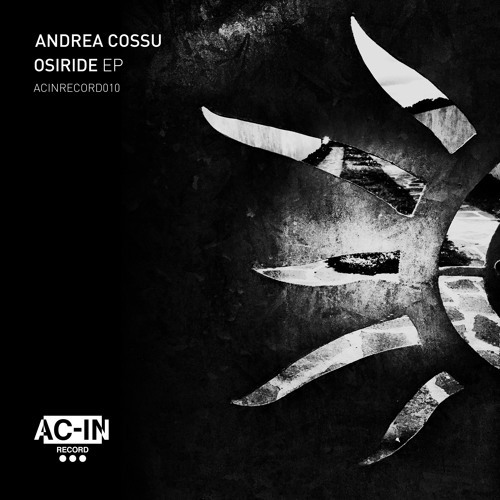 Horus Written, Produced, Mixed by Andrea Cossu in Cagliari, Sardinia. Mastered by Massive Arts Studios in Milan.